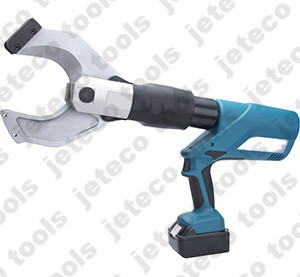 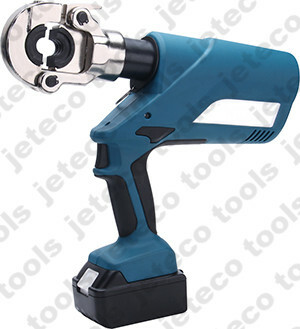 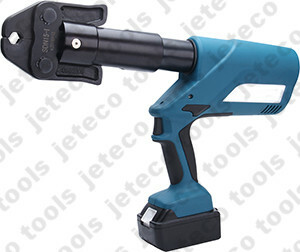 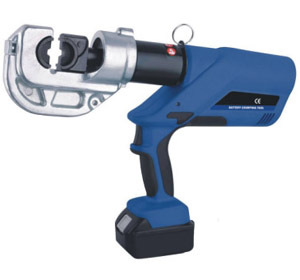 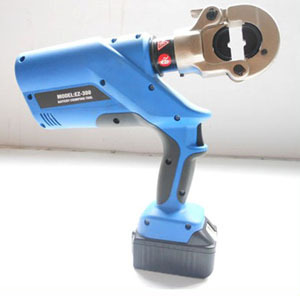 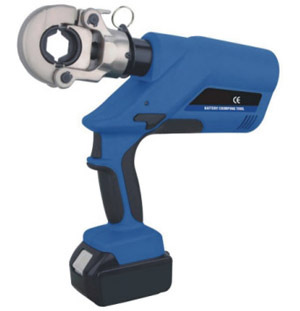 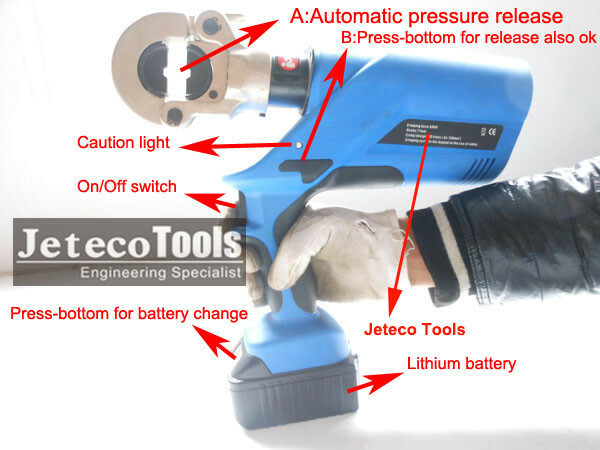 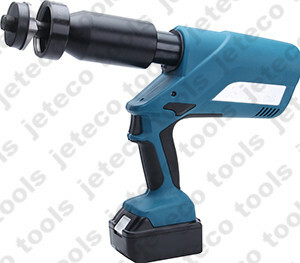 EZ-300 battery operated hydraulic crimper tool. 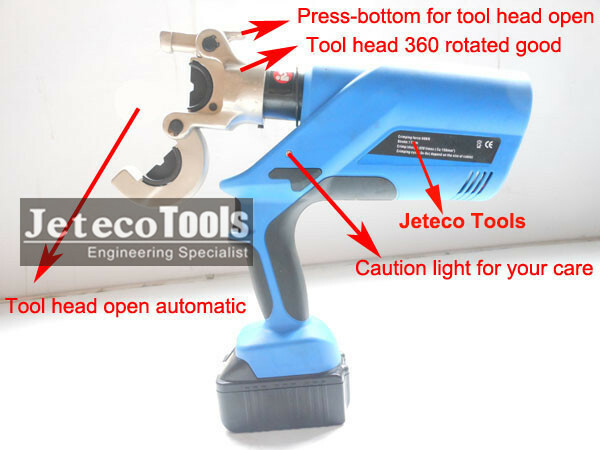 1, Closed type tool head. 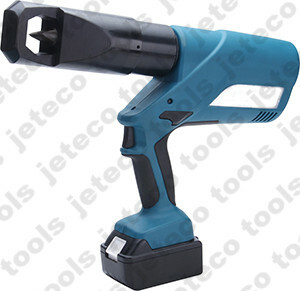 5, Standard for hexagonal crimping 16--300mmsq. 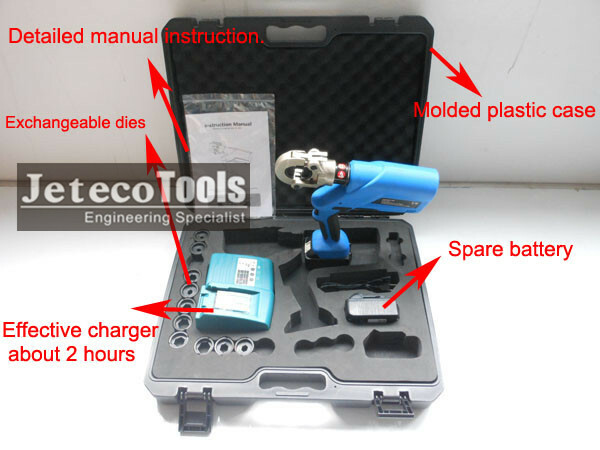 More detailed information, technical data, please feel free to contact us, thanks.